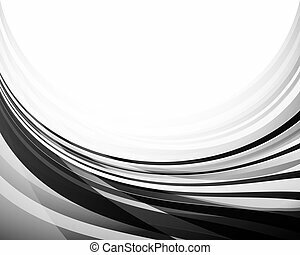 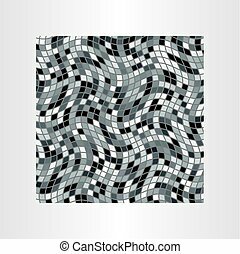 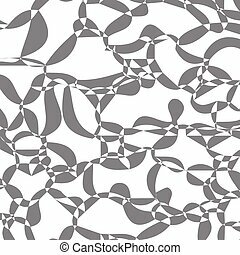 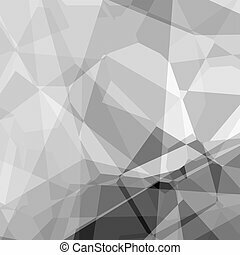 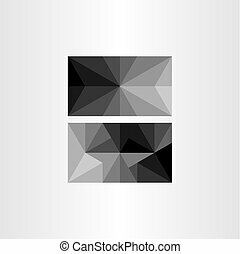 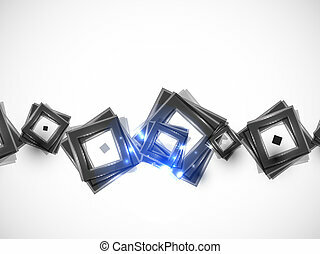 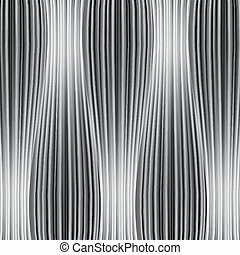 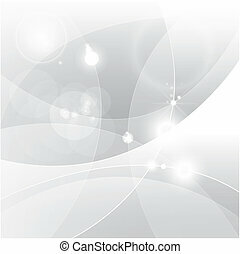 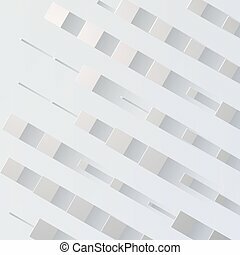 Abstract modern vector grayscale background. 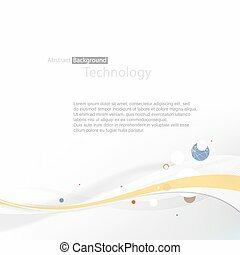 Abstract modern grayscale vector background with circle shapes. 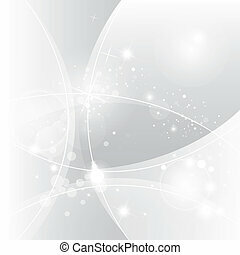 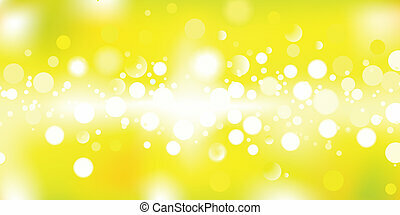 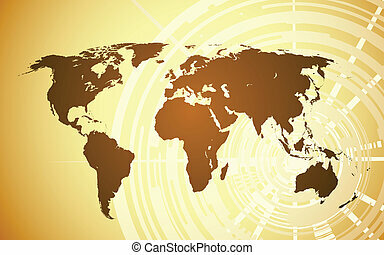 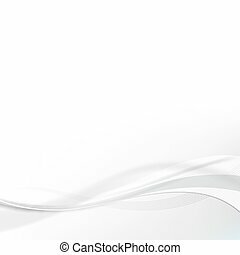 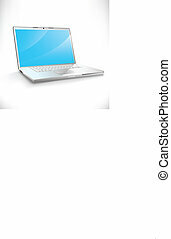 vector bokeh background, no transparencies were used. 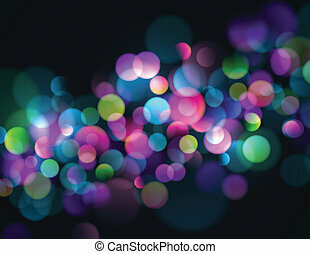 Blurry lights background with colorful sparkling lights. 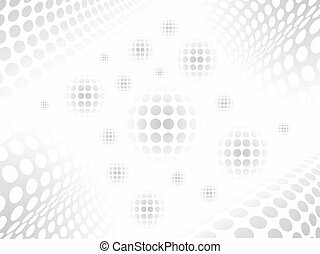 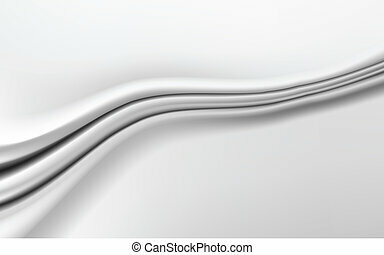 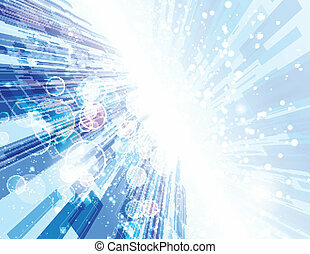 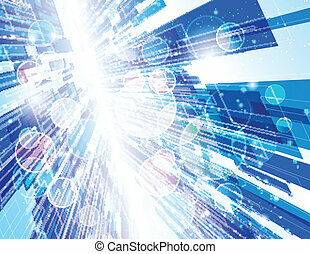 Warp Speed Abstract Background. 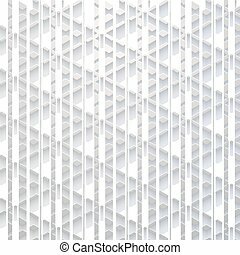 Eps 10 transparencies used on other than normal mode. 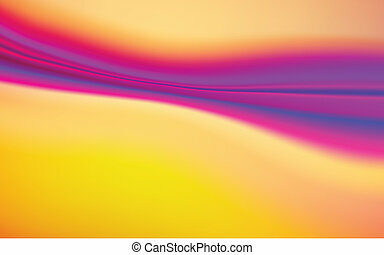 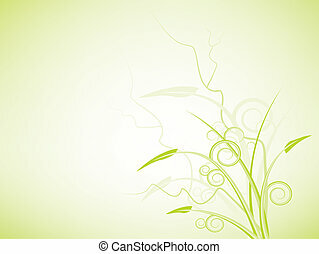 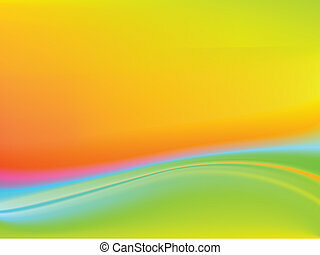 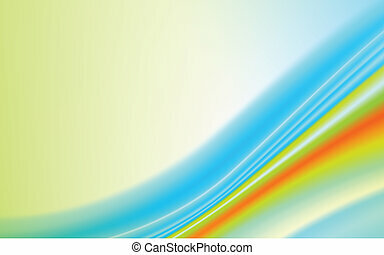 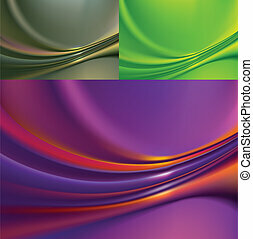 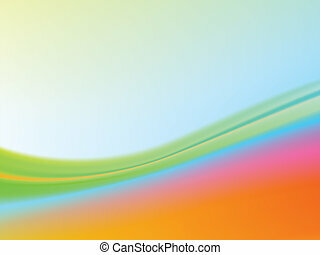 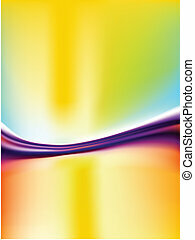 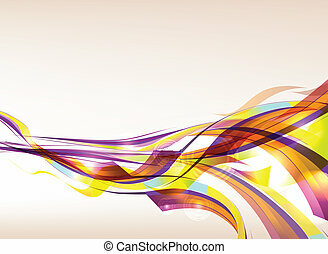 Abstract colorful background flow. 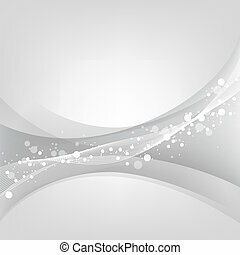 Eps 10 transparences used on other than normal mode. 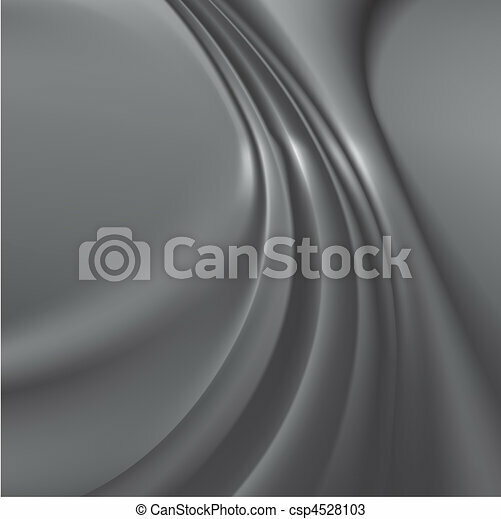 Gradient mesh used.